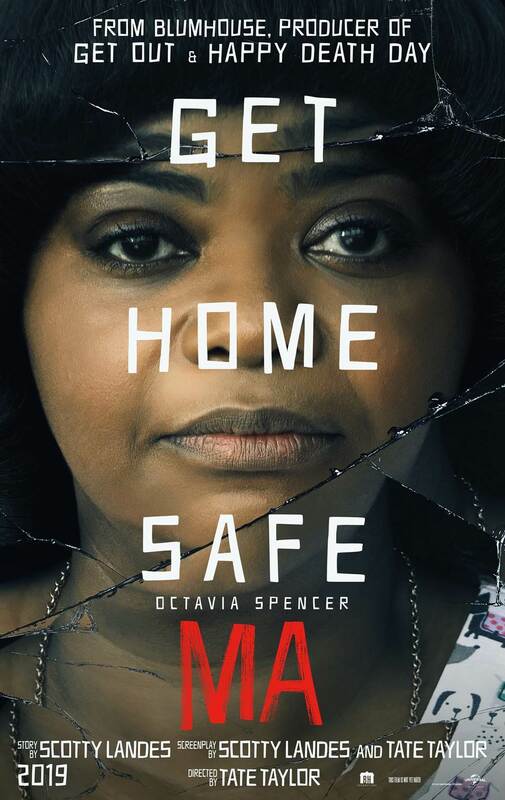 Universal Pictures has released the official trailer for the upcoming Blumhouse thriller Ma, starring Octavia Spencer, Diana Silvers, Juliette Lewis and Luke Evans. Check out the trailer, cast, plot details and release date below! Universal Pictures and Blumhouse have set a May 31st release date for the horror thriller. The film stars Octavia Spencer as Sue Ann aka “Ma,” Diana Silvers as Maggie (Glass), Juliette Lewis (August: Osage County) as Maggie’s mom, Luke Evans (Beauty and the Beast) as a local dad, Missi Pyle (Gone Girl) as his girlfriend, and McKaley Miller (TV’s Hart of Dixie), Corey Fogelmanis (TV’s Girl Meets World), Gianni Paolo (TV’s Power) and Dante Brown (Lethal Weapon TV series) as Maggie’s friends. From Tate Taylor, the acclaimed director of ‘The Help’ and ‘Get On Up’, and blockbuster producer Jason Blum (Get Out, Halloween, The Purge series). ‘Ma’ is written by Scotty Landes (Comedy Central’s Workaholics) and Taylor, is produced by Blum for his Blumhouse Productions, by Taylor, and by John Norris (executive producer, Get On Up), and is executive produced by Spencer, Couper Samuelson, Jeanette Volturno, and Robin Fisichella.